Hairstyle-conscious lovers rejoice! 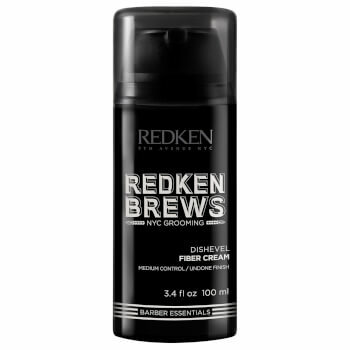 Redken has released a new line of hair products directed toward men so that they too may keep their locks on trend in between clips. No more need to choose between smashing style or healthy hair. With Redken Brews you can accomplish both! Here are some of our favorites in the new line that allow men to take control of the style and the health of their hair. 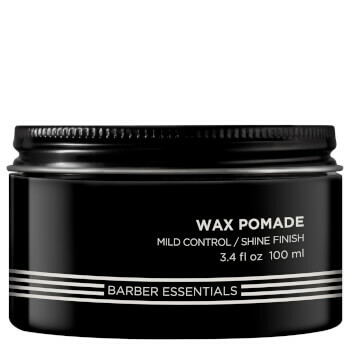 This pomade gives a light hold with a shiny finish for all hair types! If a polished, slicked back look is what you’re aiming for this product is your go-to! Do you feel like your do needs a bit of a touch-up during the day? Brews Wax Pomade allows for flexible movement and re-workable hold. Lightweight and flexible, this product also adds volume to any hairstyle, making it the perfect staple for men with longer hairstyles like pompadours! Formulated to cleanse the hair while nourishing the scalp, this shampoo is a unique concoction of Malt, Brewer’s Yeast and Orange Zest. Freeing tresses from product build up, it leaves the hair nourished and strengthened ready for its next style up! For all the guys out there with slightly longer locks than the traditional trim, consider this product their loyal little helper. Boasting medium control and an undone finish, this styling cream accomplishes the desired do while still allowing for flexible movement. As an added benefit—as if it wasn’t great enough already–the product gives your tresses a boost of volume. No worries about ever sporting dull, lifeless hair! 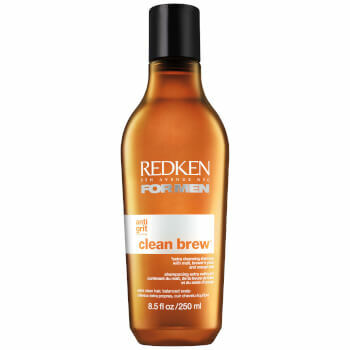 Of course, there are many things to love about this new Redken Brews line, these are only a few. If we told you everything, that would take away the fun of experimenting and finding the one that tailors to your own do—and we’re all about fun!